I am a big believer in WordPress and use it for 95%+ of my client websites. They are constantly upgrading the CMS and at this point I wouldn’t consider using any other software. But, as with most things in life there are some things I’d like to see improved. My number one pet peeve is the random nature of theme updates. Now what do I mean by this? 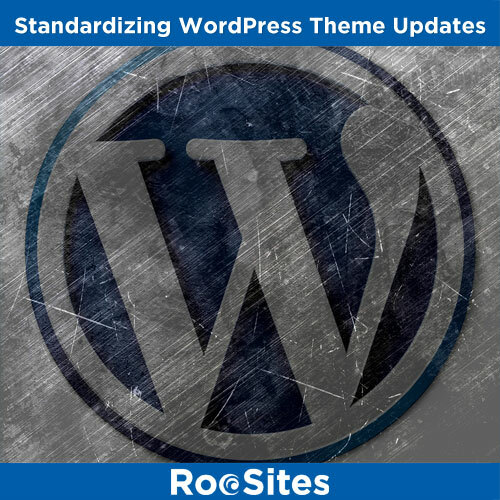 When you log into your WordPress, some themes give you a notice that there’s an update. The problem is that there are different ways of upgrading themes. 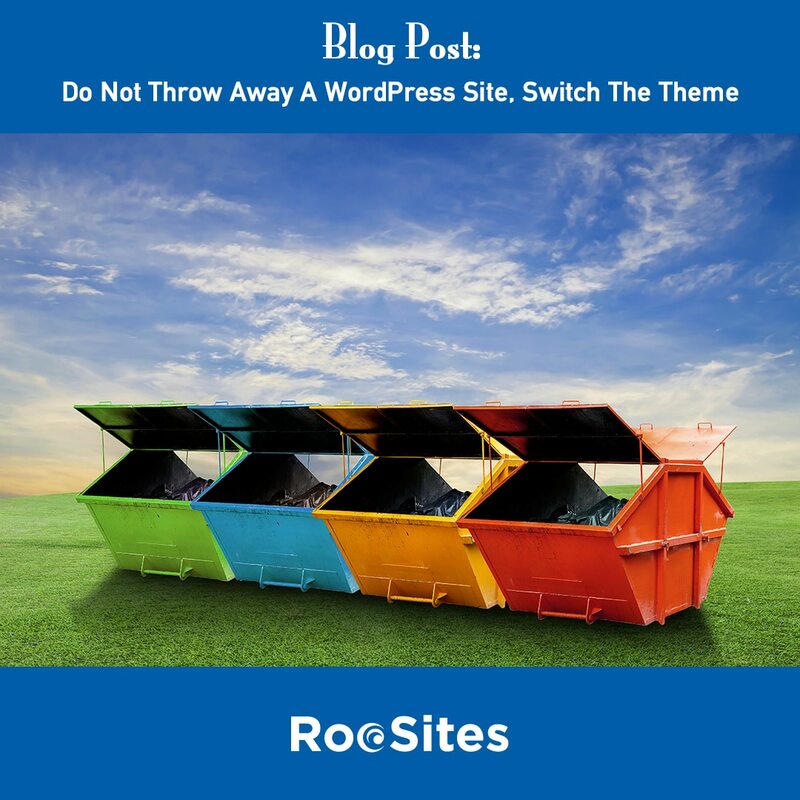 Other themes you need to FTP the new theme folder and overwrite the old theme folder. Then there are some themes, which tell you to actually delete your old theme folder and upload the new theme folder. The scary thing is there isn’t always good documentation on how to upgrade themes. Some vendors do a much better job than others. Some of the premium themes make it very easy, and not only offer an automatic update you can just click on, but they also have a mechanism for patching along the way. WordPress can improve. I think there needs to be a uniform method of updating themes. I think there needs to be away that people can have a one click update, AND also have a mechanism to revert back in case the theme update corrupts the website. I also feel that WordPress should try and require theme vendors to have a minimum standard of documentation for updating themes. Besides dealing with the three methods, some themes also have strange quirks. A theme I really like a lot has a one click theme update as I mentioned above in method number one. But as I found out the other day the entire header region disappears after making a team update. The logo, menu, and entire top of the site literally disappears. Well, they have a header builder and when you upgraded the theme you lose your settings. Now, I reverted back and figured out there is a way to save your header settings. I then updated the theme and then could use those old settings. While this was simple enough, it was not very clear and an inexperienced website owner or developer would not have known what to do, other then perhaps open a service ticket with the theme vendor. WordPress is the number one CMS in the world. But as with any open-source software, there is a random nature in the way some people develop their plug-ins and themes. 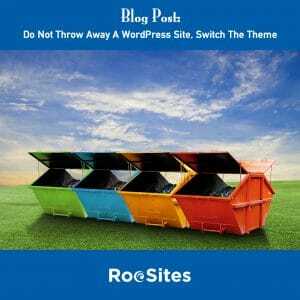 I think that it is in WordPress’ best interest to have some standards which themes and plug-ins have to follow. This will make the user experience much better. And after all, WordPress owes its success to providing the world’s most user friendly content management system.